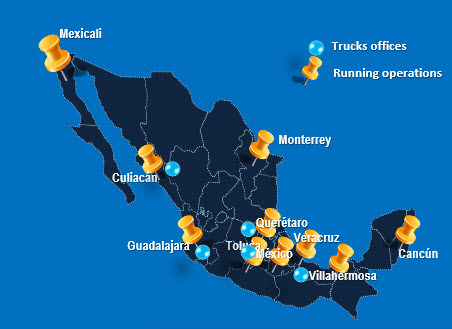 Mexico City – Mexico, September 12, 2014 — Grupo SID S.A., Mexico’s leading integrated transport and logistics operator with over 900 trucks, 3,600 employees and 150M USD in revenues, just completed the roll-out of its state-of-the-art warehouse management system (WMS) developed in-house with Genero. Future plans include implementation of a mobile executive information system based on Genero Mobile. Grupo SID’s customers include some of the world’s largest household names: Colgate-Palmolive, Gerber, Kellog’s, Liverpool, Nestlé, Nike, Samsung, Sony, Unilever and Walmart. No package does what WMS iZEL does – there’s 37 years of supply chain experience baked into it”, said Ernesto Miranda, IT Manager, Grupo SID. ‘The choice of Genero was simple – Web apps are easy and it’s quick to learn’. 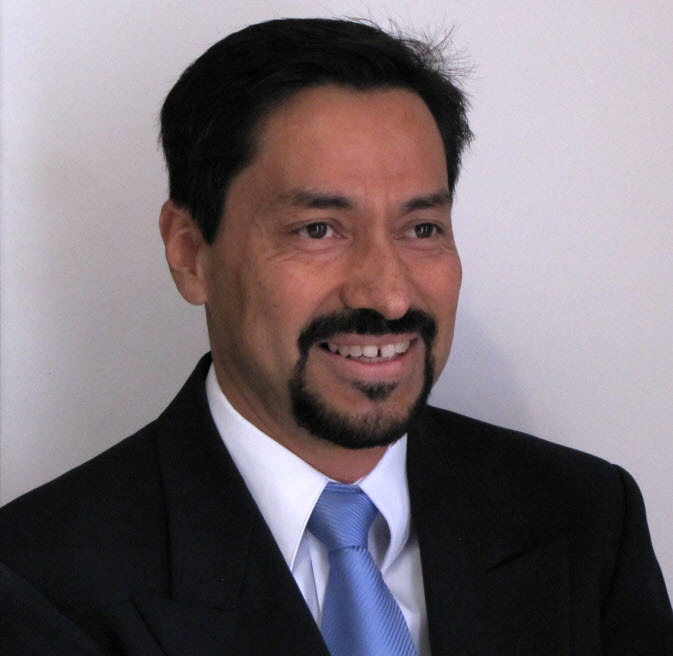 Nine years ago, Grupo SID modernized its text-based core legacy system using Genero, knowing that one day it would need to be entirely rewritten to interface with customer systems such as SAP and PeopleSoft. That initiative, known today as ‘iZEL’ (cf. Mayan origin meaning ‘single’ or ‘sole’), was created from the ground-up using Genero. The project took just two yearswith 8 staff from start to finish – including design, coding, quality assurance and implementation phases. Before iZEL, systems were unfriendly to use and required a lot of training. This is the first app with an intuitive user interface, improving productivity by displaying more complete information. And it integrates easily with other tools such as MS Excel®. IZEL also spares trees by reducing printing through .pdf and XML reports offering greater on-screen versatility. Presentation style is now attractive, elegant, providing greater vitality and impact. IZEL runs with the IBM® Informix® database on a mix of HP-UX®, Linux® and MS®Windows servers. Ten geographically distributed servers are dedicated to iZEL; the most powerful being a 12-core HP Itanium BL780 with 32GB RAM serving 180 users. There are 450 users of the system in total across all warehouses. Last year GrupoSID developed a payroll system for the 15 companies within the group and is expanding its human resources apps. ® IBM and Informix are registered tradmarks of IBM Corp.
HP, HP-UX® are registered trademarks of Hewlett Packard Inc.
MS®Windows and Excel are registered trademarks of Microsoft Corp.